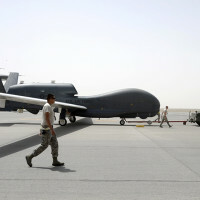 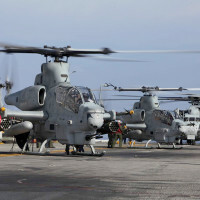 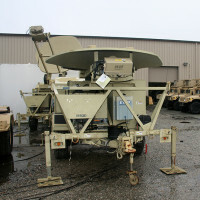 The Battlefield Airborne Communications Node program based at Hanscom Air Force Base, Mass.,, commonly referred to as BACN, recently awarded Northrop Grumman a contract extension valued at more than $120 million, securing the system's future for months to come. 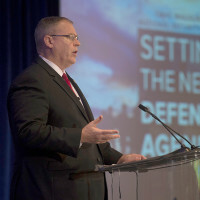 The Defense Department’s civilian and military leadership is pursuing a significant and enduring effort to extend its military, technological and operational edge well into the future, Deputy Defense Secretary Bob Work said Dec. 14. 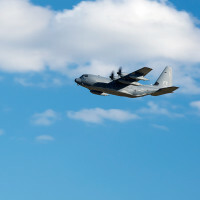 Fifty-nine years after the first C-130 Hercules was delivered to the Air Force, the 2,500th Lockheed Martin-manufactured C-130 joined the 71st Rescue Squadron's fleet and legacy at Moody Air Force Base, Ga., Dec. 11.